We've been having unusually hot weather here. But because of the drought, the fountains and sprayers at the water-play parks are turned off. So when Trevor and my goddaughters Kylinn and Ellia got together for a playdate, we chose the shadiest park around, in hopes that the equipment would be cool enough to use. It was, but after running around for awhile the kids were overheated and just wanted to sit in the shade. They were thrilled that I'd brought supplies to craft using Paper Fun Mania. 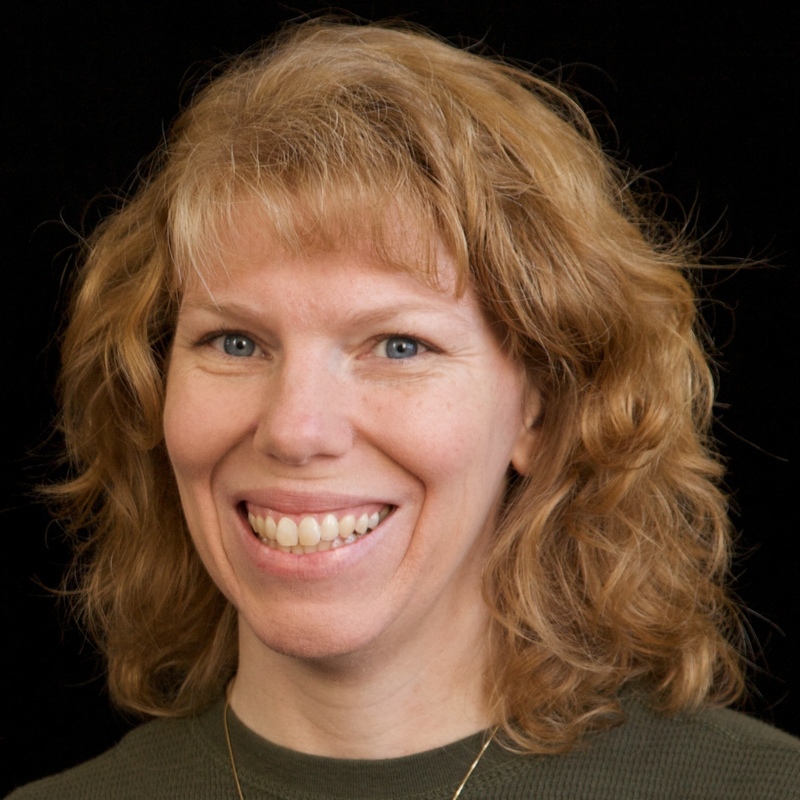 Paper Fun Mania is the 4th book written by my Fun Family Crafts boss, Amanda Formaro. I received a complimentary copy from the publisher, but I have no obligation to review it. I am sharing it with you because I really like it and think you will too. To be honest, I wasn't sure if we'd get as much out of Paper Fun Mania as we did from Amanda's previous books (Rubber Band Mania, Duct Tape Mania and Button Mania). I'm primarily a paper crafter. Trevor and I have done most, if not all, of the crafts pictured on the cover. But Amanda did not disappoint. Even for a very experienced paper crafter like myself, there were projects in the book I hadn't done. For the first project, I chose the Blow Rocket. I spread the supplies out on the table and handed the book to Trevor (just turned 9) and Kylinn (turning 9 in a few weeks). I explained to them that this was a new book aimed at kids 6-12 and that I wanted to see if it was written clearly enough for them to follow the instructions and make the project independently. They got right to work. Trevor was able to complete his rocket without assistance. Kylinn needed help gauging how much envelope corner to cut to make the tip of the rocket, but otherwise had no problem. (You can see multiple rejected envelope corners on the table around her.) She used markers to decorate her rocket and eventually turned the scraps of paper into a cool launching pad! Ellia (turning 6 next month) needed quite a bit of assistance, but was still able to make a rocket she loved. I tried repeatedly to get photos of the kids all launching their Blow Rockets at the same time, but they were launching and running and giggling and moving so much that it was impossible to get them in the same frame, facing the same direction, and not blurry. I gave up and focused on one kid at a time. The Blow Rockets were a huge hit! The directions and pictures were clear and all the kids felt successful. This was a great project to bring along to a park. I'll be sharing other projects from Paper Fun Mania eventually. It's a great book (as the cover says, "Hours of Tear-ific fun guaranteed!"). I love all the tips and trivia sprinkled throughout the book. Did you know that Benjamin Franklin was the first person to make and sell paper in the United States? I had no idea. 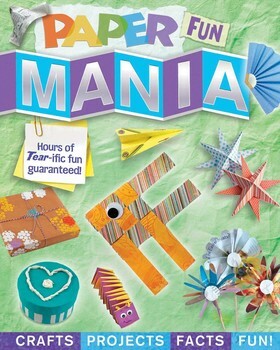 Paper Fun Mania would make a great gift for a boy or girl. It is available for pre-order on Amazon (affiliate link below) and will be in stores such as Target and Walmart in August. Soooooooo fun! LOVING their rockets!!!!!! Their rockets turned out wonderfully! That book sounds super fun. The kids do look happy...it must have been fun!